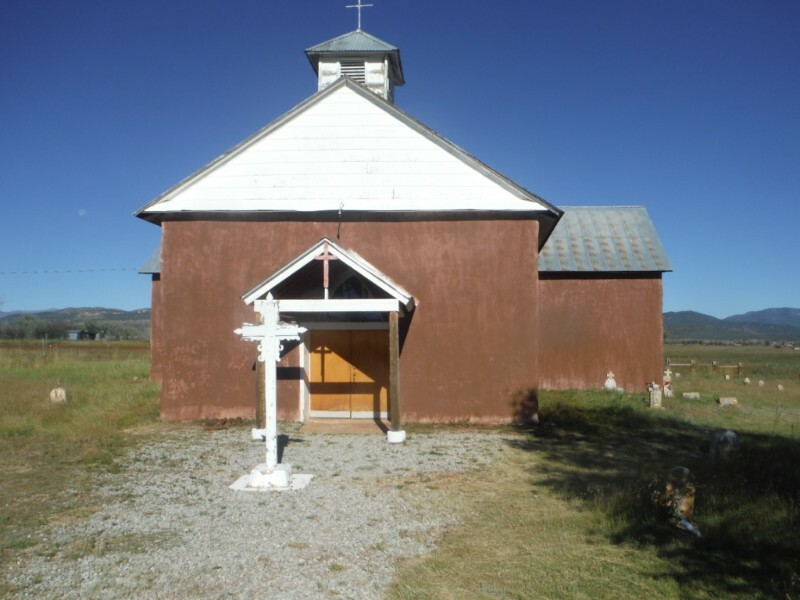 The Sacred Heart of Jesus Church in Rainsville, NM has been repaired. Mora County interns, Robby Kelly and Santiago Vigil worked diligently on Friday, September 29 to complete this mission. 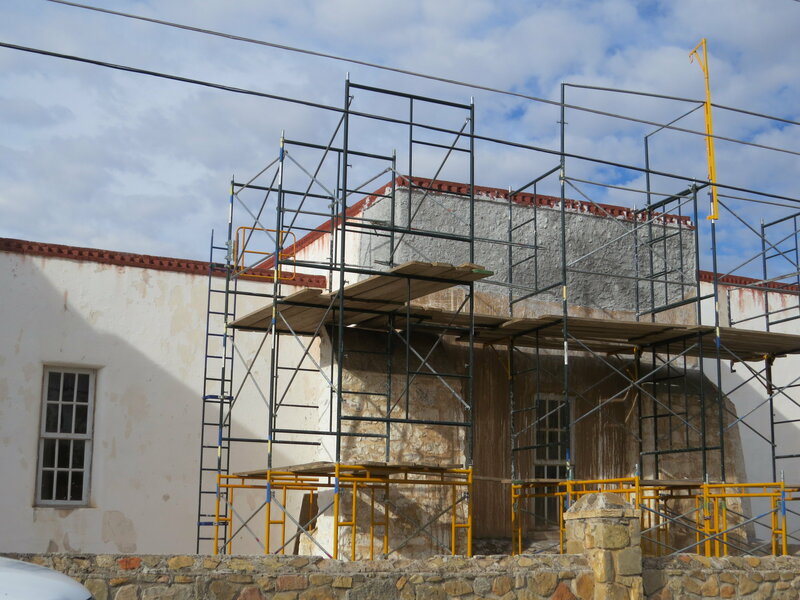 Their lime plaster repair work was very successful and blends in well with the rest of the structure. After the repair, they lime washed the structure with one coat and water colored(brown) it with rollers on extension poles. 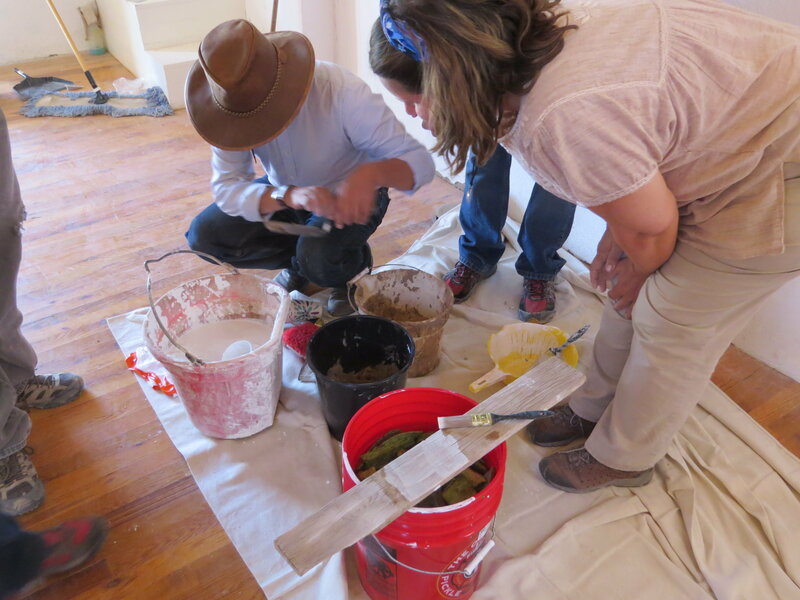 This gave the normally white colored, lime washed walls a mud plaster look. Thank you, Robbie and Santiago, for the beautiful job! 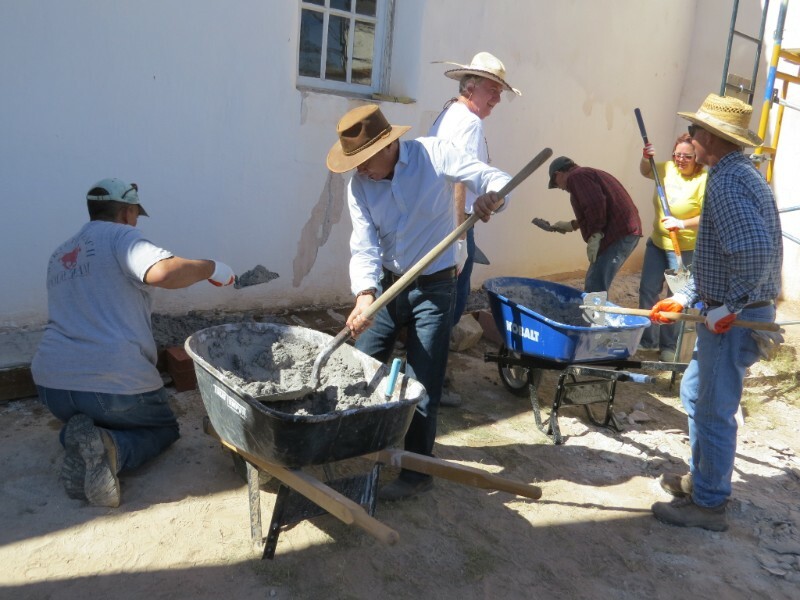 The International Workshop on Lime Plaster and Lime Wash (TICAL) at Doña Ana Village October 9-13, 2018 was a great success.Community members, Pat Taylor (Pat Taylor, Inc), representatives of the Instituto Nacional de Antropologia e Historia, University of New Mexico and Cornerstones Community Partnerships jointly lead the workshop. 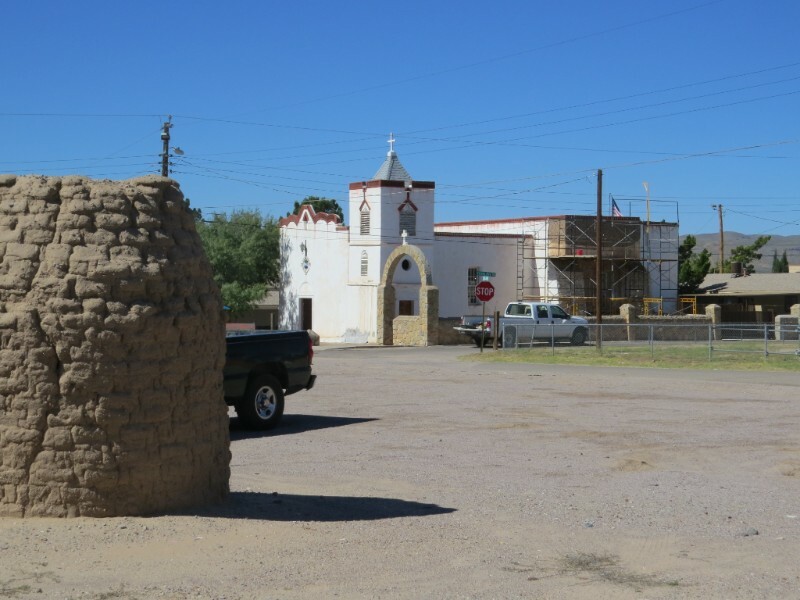 The workshop addressed traditional adobe repairs, lime plaster and lime wash of historic structures in Doña Ana, a historic district in Las Cruces, listed on the State and National Register. The focus was on the church, the De La O house and the Montoya House. Approximately 40 participants from the US and Mexico, including 5 students from UNM, enjoyed both the classroom and hands-on training, as well as several lectures. Those attending the workshop praised the quality of the overall experience, commenting on the well -organized lessons and the knowledgeable and welcoming nature of the attending experts. Many are looking forward to an invitation to the next TICAL! 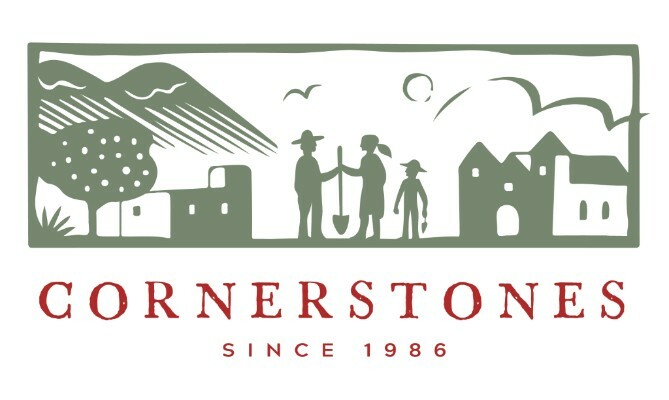 The workshop was sponsored by the Historic Preservation Education Foundation, the National Park Service, Doña Ana Historic Preservation Committee, Cornerstones Community Partnerships, University of New Mexico, Pat Taylor, Inc., and INAH. Congratulations to all who ensured the success of this workshop!